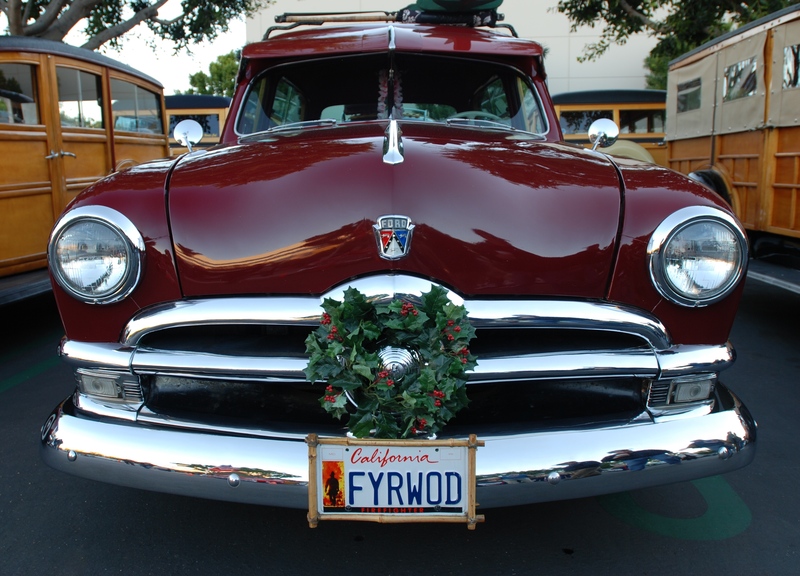 This entry was posted in Cars&Coffee / Irvine, Ford woody wagon, photography and tagged Automobiles, Cars, cars&coffee/Irvine, Ford woody wagon, photography by digitaldtour. Bookmark the permalink. Thank you for your email, and Merry Christmas and Happy New Years to your too. Thank you. Merry Christmas and Happy News years to you too.